Comes with a two-year worry-free guarantee! 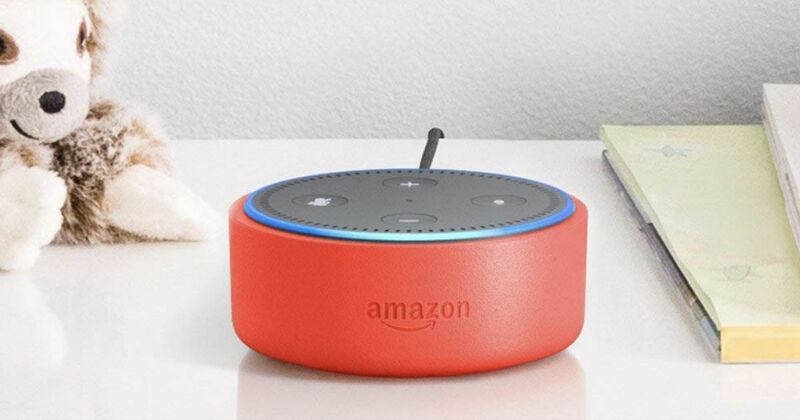 Amazon has the Echo Dot Kids Edition in Blue, Red or Green for only $34.99 Shipped (Regularly $69.99). This set includes the Echo Dot and a kid-friendly case. Easy-to-use parental controls in the online Amazon Parent Dashboard let you set daily time limits, review activity, or pause Alexa on the device.